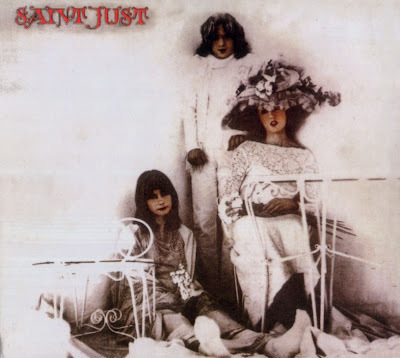 Based on the beautiful voice of Alan Sorrenti's sister Jane, Saint Just began as a trio with mainly acoustic instruments and mixing together folk, psychedelia and classical influences. The very good results are demonstrated in their first album, released in 1973 on Harvest. The soft prog atmospheres are dreamy and enchanting, like in the opening Quando nel mondo distrutto incominciò la vita, and Alan Sorrenti also sang on a track, but the group failed to render the delicate sound on stage. The second album is more in a rock direction, with sax player Robert Fix being replaced by two electric guitarists and a stable drummer. The result is less acoustic and more rhythm based, always on a very good level. The band split after La casa del lago, with Jane starting a solo career under the name of Jenny Sorrenti.